In the midst of discussions like whether VR is dying, Mozilla has released the source code of a new web browser called Firefox Reality that helps you to experience immersive Web content using existing Virtual Reality (VR) and Augmented Reality (AR) handsets. The Firefox Reality makes use of emerging mixed reality web standards to allow users to experience immersive games and experiences without the need to install apps custom-built for their specific headset. The combination of VR & AR devises something called as “Mixed Reality (MR)“, also referred to as “AR 2.0“. Mixed Reality tricks your brain with digital like signals to believe something unreal to be as real as the world around us, Its like dreaming with your eyes open. The future of mixed reality content on the web is about designing entirely new prototypes and technologies for seeing and interacting with the immersive web. 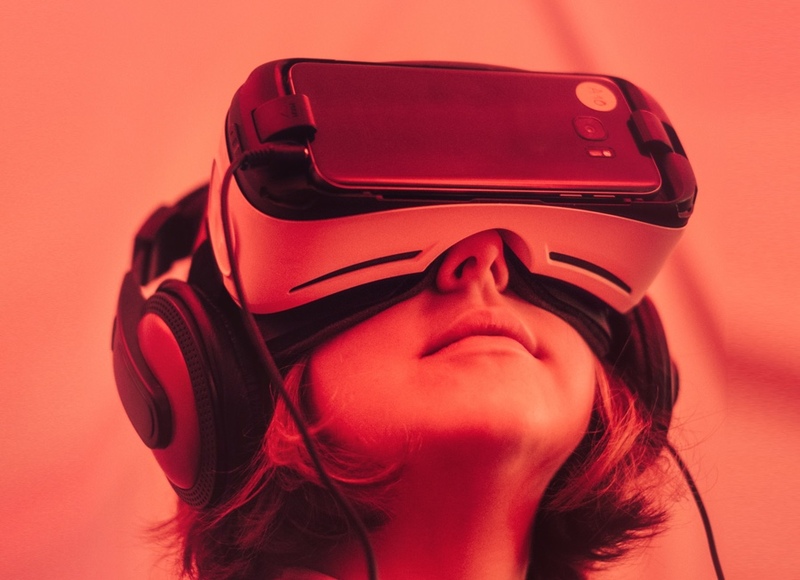 Mozilla engineers have worked on technologies such as WebVR, WebAR, and A-Frame in the past and Firefox was the first browser to implement WebVR for enjoying virtual reality through a web URL. This lays the groundwork for delivering immersive experiences using a method that is as simple as opening a web page. Built for the future, and browsers are the future of mixed reality. Only open-source & cross-platform browser compatible with both VR and AR. Using latest technologies, it ensures that there is no more need for installing apps built for the particular devices. As this browser is an open source browser, Mozilla has unveiled the source code of this browser on GitHub. Basically, Firefox Reality is developed to work with devices such as Google Daydream, HTC Vive Focus, Samsung Gear VR, etc. Currently, this browser is not compatible with Facebook’s Oculus. Firefox Reality is the most efficient when it comes to performance which is inherited from their superfast Quantum Web browser. In short, Mozilla is contributing big in the field of “Mixed Reality” through Firefox Reality and thus, being on the frontlines of virtual and augmented reality.